JL Careers’ resume writing services helps you put your best foot forward to gain an edge over the competition, grab recruiters’ attention, and land desired interviews. Whether you are applying for a professional or executive position, our resume writing services cater to individuals across a broad spectrum of industries. Our resume writing expert works with you one-on-one to develop effective strategy, content and structure to support your career goals. 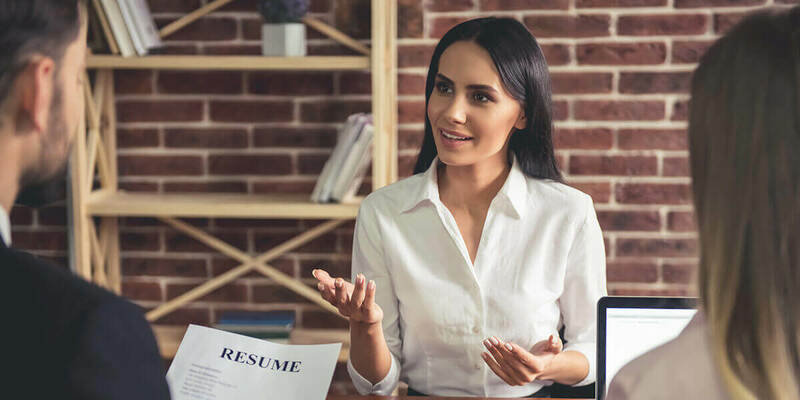 You’ll then be able to leverage a resume that effectively conveys your successes, competencies and achievements to targeted employers, setting you apart from others and getting results faster. While our resume writers are situated in the Vancouver, BC, area we perform resume writing services for executives and professionals across Canada and the US. Joanne greatly helped me advance my career while giving excellent advice on how to create an executive resume, manage panel interviews, be diplomatic in negotiations and more.